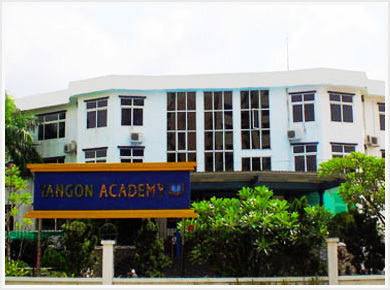 Yangon Academy has two campuses, one for K-12 education and another for Early Childhood education. 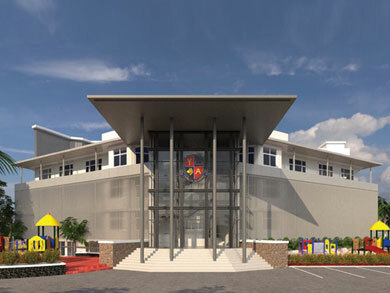 The K-12 campus has 32 regular classrooms, specialist classrooms for art, computer studies, music and Myanmar studies. 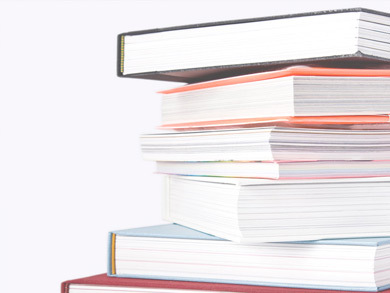 The library collection is growing, with both non-fiction and fiction books. Science classes are equipped with a variety of laboratory equipment and resources, to include microscopes for Biology classes and an air-track for Physics classes. Other facilities include playground and sports areas, a dining area and a car park. All classrooms are equipped with computers, internet access, ceiling-mounted projectors and whiteboards. 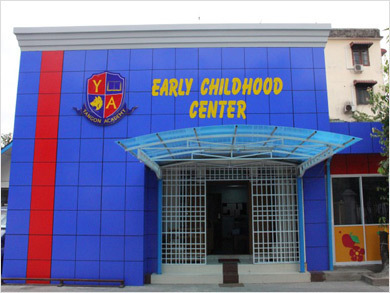 The Early Childhood campus has 5 regular classrooms, a multimedia room, a dining area, and a play area with small child sized playing equipment, and a car park. Our buses bring student and staff to and from campus safely. We guarantee the punctuality and reliability of our bus services. At Yangon Academy, your child’s safety is one of our top priorities. 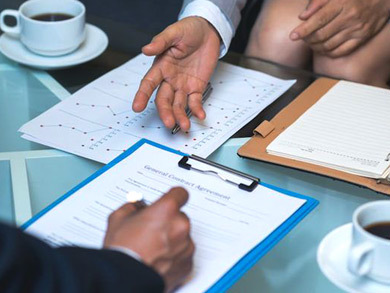 We take responsibility to keep our students, faculty and staff, parents and guests safe on campus by using modern CCTV camera technology and human resource. We also have highly motivated and efficient security staff.